Buying appliances are major investments that require careful decision making regardless they are intended for home or commercial use. Keep in mind, some products bought may not last longer due to defects or improper handling. Among the appliances that are prone to breakdown due to the frequency of usage is an air conditioning unit. If you are compelled to buy air conditioning spare parts, follow these steps to ensure your time and money isn’t wasted. Don’t just easily jump on the very first seller of air conditioning spare parts you come across, especially if you are dealing with an online shop. For your safety and protection, do relevant research on your prospective seller’s credentials. There are plenty of resources that you can gather online from customers’ reviews, forum communities and testimonials. All these facts can be used as guide when making a decision whom to trust. Buying spare parts can be a bit tricky. If you don’t want to end up purchasing fake parts, verify the authenticity by comparing them from the original equipment manufacturer (OEM) official website. You can also use as guide the manual and look on the air conditioning spare parts details such as serial code, product description, and other information that will show the compatibility from the original parts. Spare parts are also expensive. If you can’t prevent buying a mismatch spare part, inquire about the seller’s terms and conditions on warranty coverage and return. If the seller offers warranty coverage as well as returns, then, this is a good indicator that you are dealing with a reliable seller. However, if a seller doesn’t have warranty or return agreement, go and look for another seller that complies with these terms. 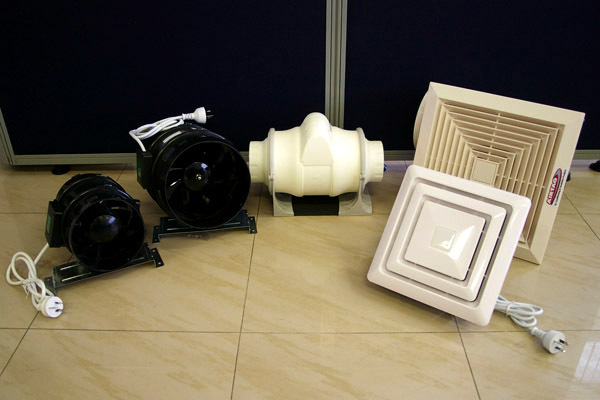 Once the ordered air conditioning spare parts are delivered, your next concern is the installation process. Although, you can save money installing the spare parts on your own, risks such as incorrect installation or damaging the parts may arise. If you lack the technical expertise and don’t want to put yourself in a challenging situation, let a licensed installer do this complex job. The above steps are just there to help you find a trustworthy seller. Feel free to apply them while searching for a seller that can provide you genuine spare parts. However, if you have a huge air conditioning system installation project that requires air conditioning spare parts, insulation products and all kinds of ducting supplies in Sydney, call AirTag now and get free quotation.